The first Feline XM Test that combines high technology and innovative packaging for an easy to use procedure testing. 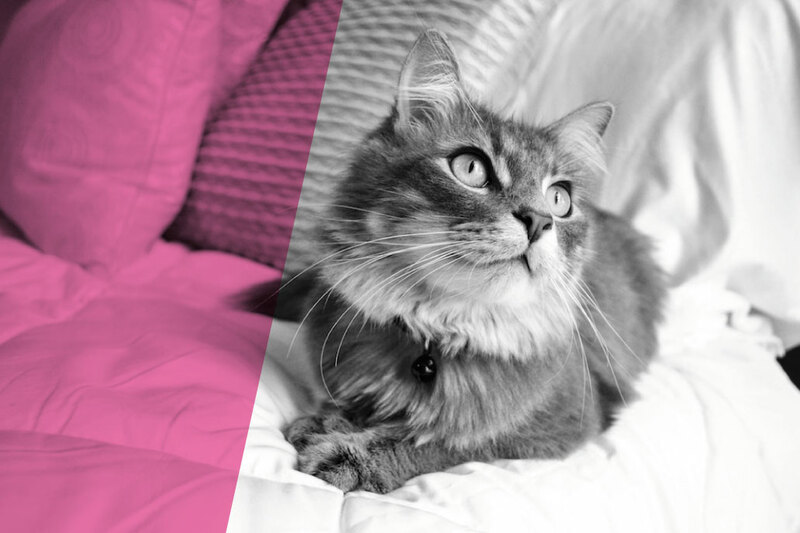 Our new Feline Crossmatching Test (XM) will allow you to perform MAJOR and MINOR XM at the same time. This test will also detect AB blood groups for both donor and recipient which represents a double checking system. The Feline XM Test is useful before ANY blood transfusion (even the first transfusion). 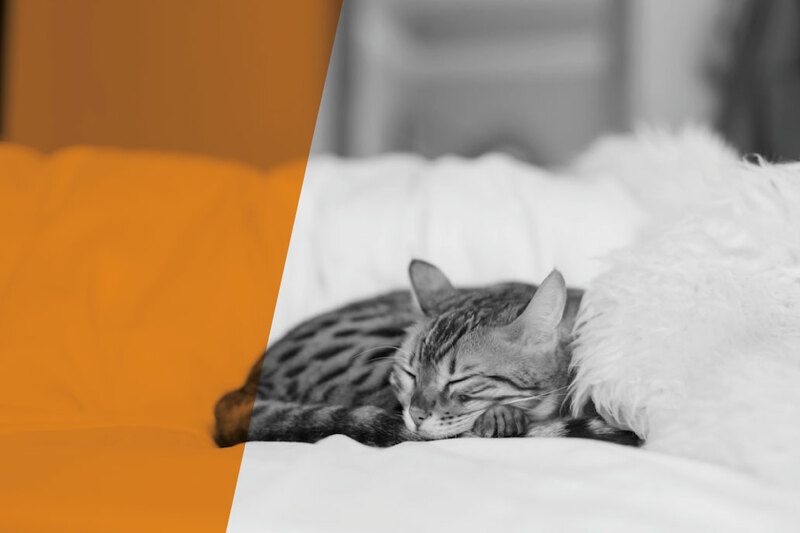 This XM Test will allow you to pick up incompatibilities across all feline blood groups: A, B, AB and other systems (example Mik antigen). The determination of blood type is an essential process that ensures animals will benefit from transfusion support. Nowadays, a cat has a significant probability of being transfused once or more in their lifetime. Basic blood typing is essential to perform these first and subsequent transfusions as safely as possible and also to make the best use of the donated blood. 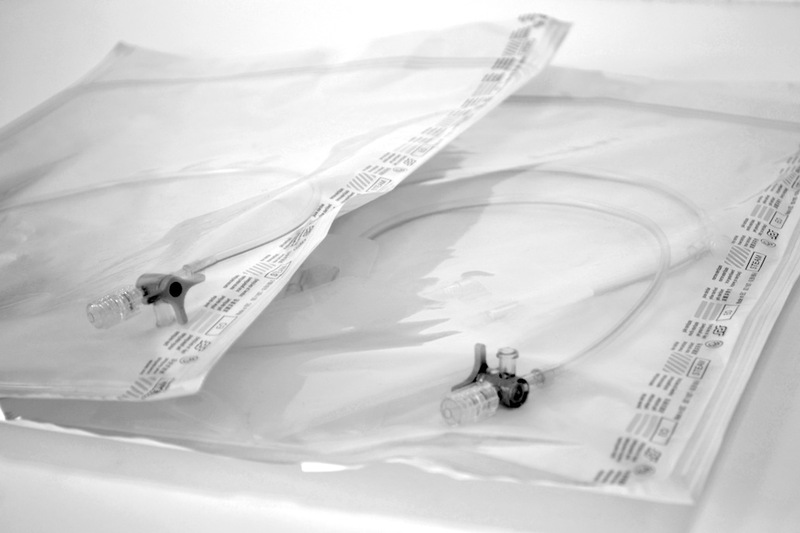 Our blood bags are made with medical raw material that are specially manufactured in France, for preservation, separation and centrifugation of blood units. Quality controls are made all over the production chain under ISO certification. Each individual package is sterilized for a safe use. Go to the product page to discover our ranges and technologies.